Colour Combination Mistakes That You Should Avoid! Colour combinations are quite a tough nut to crack! Especially, if you don’t have any experts around! It can be incredibly tiresome to figure out what works for your home… And, there’s always the possibility of choosing a combination on a whim, and regretting it later! 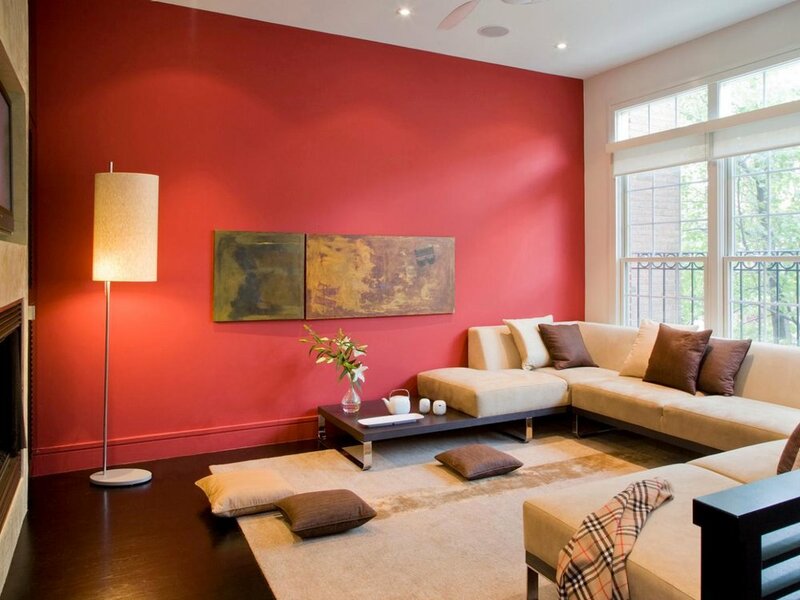 Here are some mistakes you can avoid when you choose the colour palette for your home! Avoid These Colour Combination Mistakes To Save Yourself From Regret! Take care not to commit these errors when you choose the colours for your abode! Also, don't forget to download the visual summary of these tips at the end! 1. Avoid using tiny paint strips! In case you want to add a bold colour to your walls, and you are not sure how it will look; test it first! Paint a whole portion of a wall in that particular colour, instead of trying tiny paint strips. A strip of bold paint might look attractive, but an entire wall painted that colour might turn out to be too overwhelming! 2. Don’t follow trends blindly! Want to replicate the bold combinations used in your favourite actor’s bedroom, in your own? Don’t give in to popular trends! It’s important to analyse if what looks breathtaking in a picture, would look great on your walls too! After all, choosing the right colour combination also requires taking the decor, the furniture, and the lighting into consideration. And if you really want to have a trending colour in your home, incorporate it, in small doses, like rugs, pillows, and so on! 3. You don’t have to MATCH everything! Don’t go overboard, matching all your accessories to the walls - You don’t want your rooms to look like an overdose of a single colour! Rather, choose colours that complement each other. 4. Be wary of wild colours! Your love for loud colours might end up making your room look like a clown! If you wish to use wild colours, keep it minimal and play safe! You could use them in accessories and furnishings, keeping the colours of your walls mostly neutral. 5. Choose patterns and designs over plain flat ceilings! 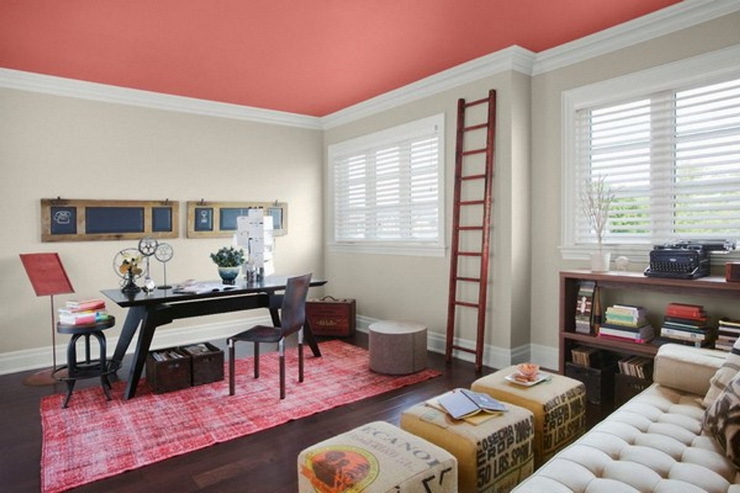 If you really want to experiment with colours, your ceiling is the best place to begin! Plain flat coloured ceilings are passe! 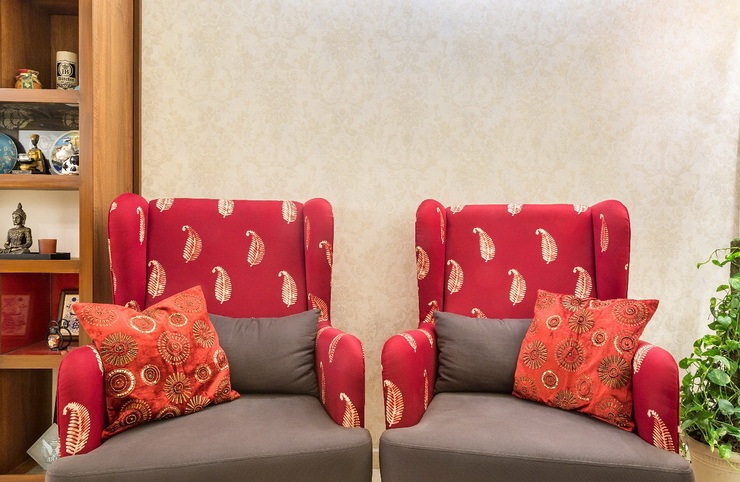 Try using patterns, other designs, or simply choose another colour that complements the other colour in the room! 6. Always follow the 60-30-10 rule! Here’s this one rule that you need to follow diligently! That is the colour principle of 60-30-10. To come up with a visually appealing and aesthetic room, let the dominant colour of your room grab not more than 60 percent of the portion. While 30 percent should be for the secondary one and 10 percent should be left for accent colours. 7. Don’t ignore the finish! In case you want to paint your room in different shades, a matte finish may go wrong. Darker shades often fall flat on walls. Thus, we advise you to opt for the high-gloss version. And, do an exhaustive market research on the available finishes, before you plunge on right finish for your walls. 8. Don’t forget the lighting! Lighting plays a vital role to bring the best out of your favourite room colours. Before you plunge into this colour combination game, do a swatch test with a particular colour on the wall, and see if it looks appealing in bright sunlight and also with the artificial lights. 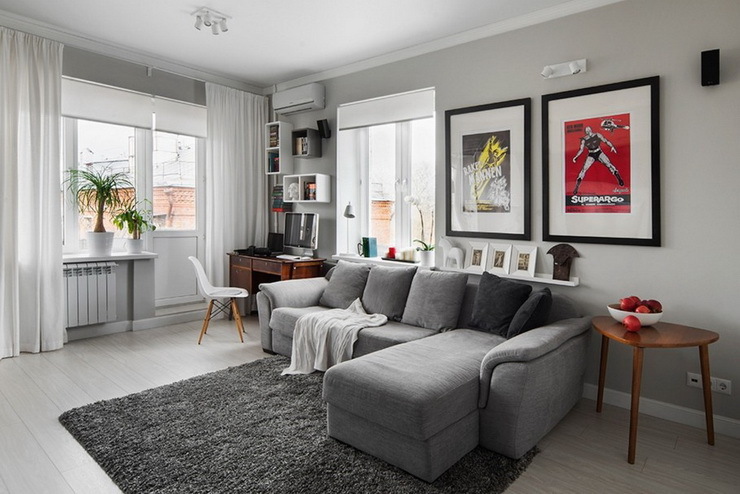 With the aforementioned tips, we hope you may avoid a few of the common mistakes when it comes to opting for the right room colour combinations. Still not sure about getting colour combinations right? Get in touch with an expert from Hipcouch today! Here's a quick visual guide you can download and refer later! Newer PostThings To Watch Out For When Refurbishing An Old Property!